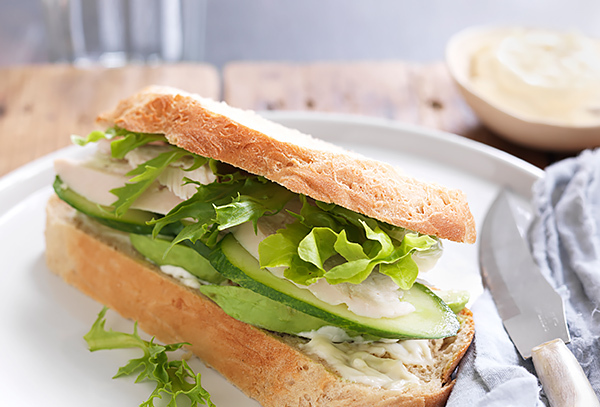 Say Francais with a magnifique baguette recipe. 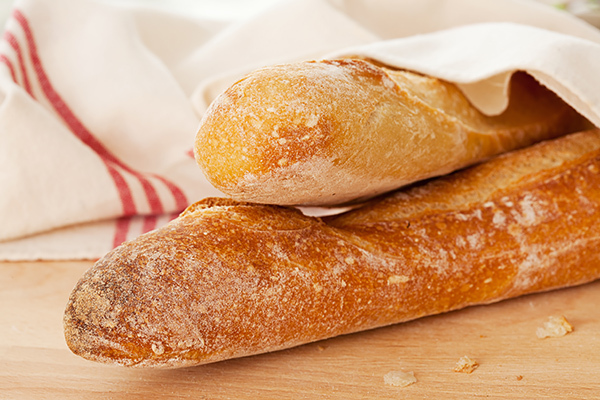 While the word “baguette” did not come into popular usage until 1920, long loaves of bread have been part of the Gallic tradition since the time of Louis XIV. These light and fluffy loaves of French bread are delicious no matter what you call them and you’ll be happy to know you can make the dough to bake your own at home, using a Panasonic bread maker. If you really want to experience the French tradition, slice and serve with butter and jam for breakfast – or even dunk in your morning hot chocolate or coffee. 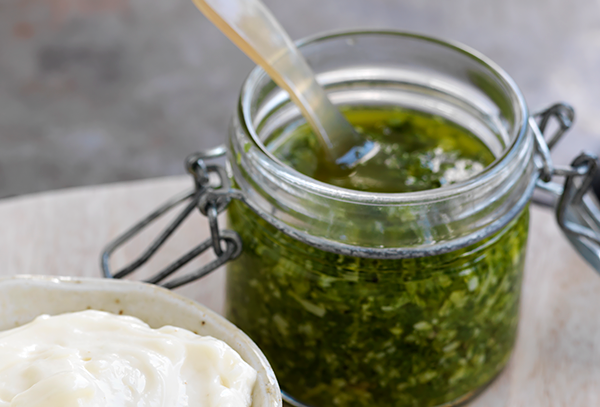 Great with our other recipes: Bruschetta Al Tonno, Homemade Mayonnaise, No Nut Pesto. Put the yeast into the yeast dispenser and add the rest of the ingredients into the bread pan in the order listed. Select the BREAD DOUGH MENU No. 9. Remove the dough from the bread pan, place into a greased bowl and let it rest for 20 to 30 minutes. Knead the dough on a lightly-floured surface until elastic and springs back when touched. Divide into 2 pieces, shape each piece into a flat rectangle, roll up tightly, seal the edges well and taper ends. Place the loaves on a greased baking tray. Using a sharp knife, make 3 or 4 diagonal cuts about 1/2 cm deep across the top of the loaves. Cover them and leave to rise in a warm place at 30 to 35 degrees Celsius for 40 to 50 minutes until almost doubled in size. 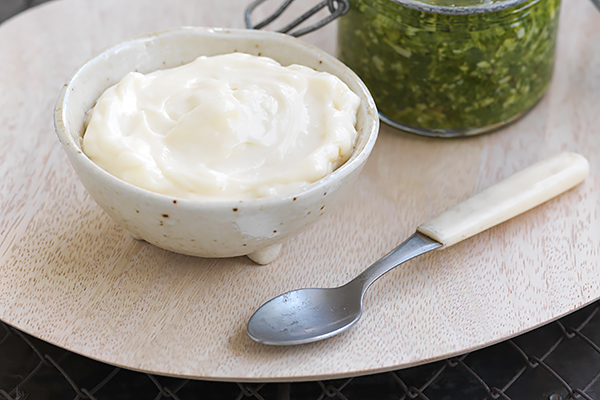 Glaze with beaten egg white. Bake in a preheated oven at 200 degrees Celsius for 20 to 30 minutes or until golden brown. 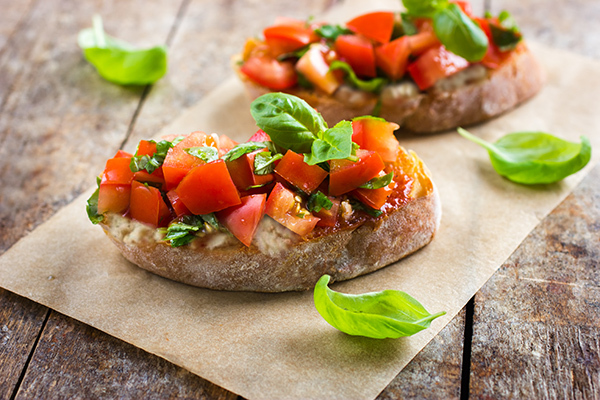 Clever tip: you can shape the baguette bread into small pieces and freeze, before you leave it to rise. Check out our bread maker: http://www.panasonic.com/au/consumer/household/small-appliances/bread-maker.html.